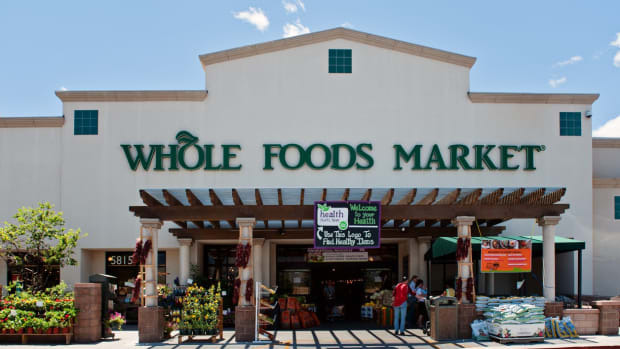 In light of the announcement that Amazon&apos;s acquisition of Whole Foods Market is expected to close Monday, the companies announced in a joint news release Thursday that Whole Foods will begin offering lower prices on a selection of the store’s best sellers. 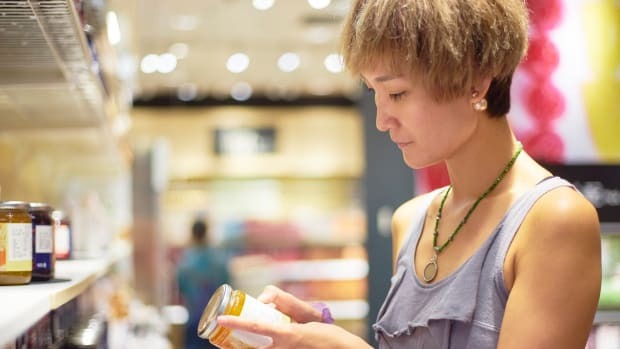 “We’re determined to make healthy and organic food affordable for everyone," said Jeff Wilke, CEO of AmazonWorldwide Consumer, in the news release. 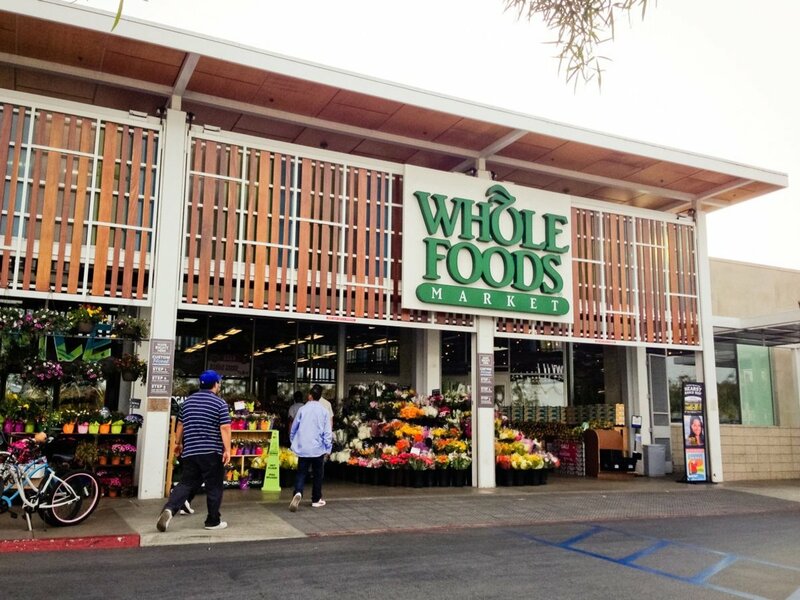 "Everybody should be able to eat Whole Foods Market quality – we will lower prices without compromising Whole Foods Market’s long-held commitment to the highest standards." The Federal Trade Commission gave its go-ahead for the $13.7 billion acquisition in a statement on Wednesday, saying that the deal doesn’t break antitrust laws designed to prevent a company from gaining too much market power. 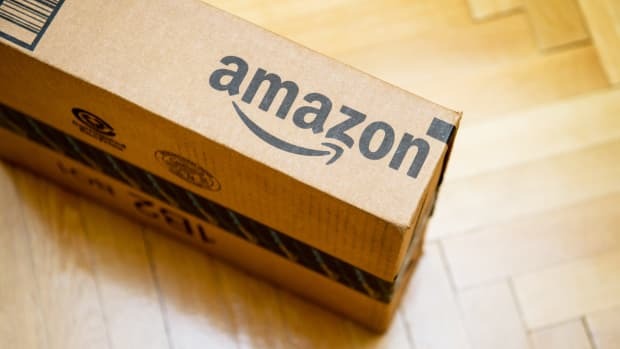 If the deal, which was first announced in June, closes Monday as expected, the price slashes will go into effect immediately. 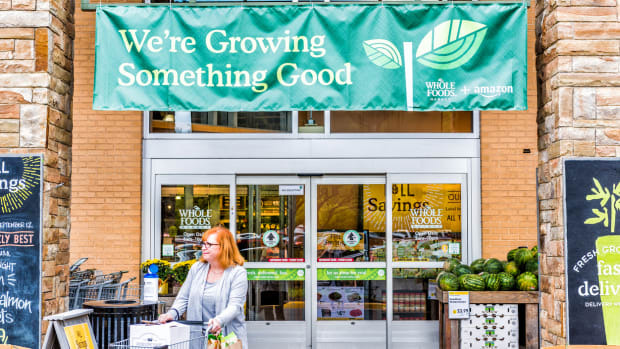 “To get started, we’re going to lower prices beginning Monday on a selection of best-selling grocery staples, including Whole Trade organic bananas, responsibly-farmed salmon, organic large brown eggs, animal-welfare-rated 85% lean ground beef, and more," says Wilke. 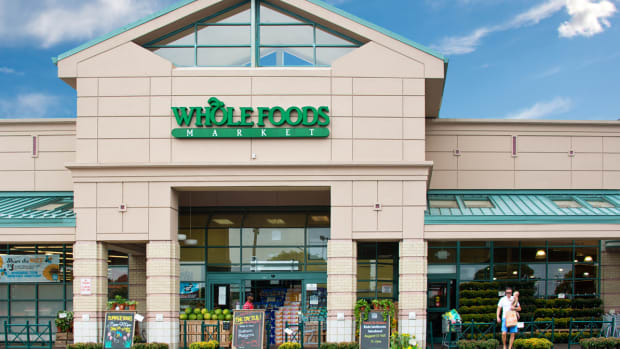 Wilke also noted that this announcement is "just the beginning" of planned changes at Whole Foods. 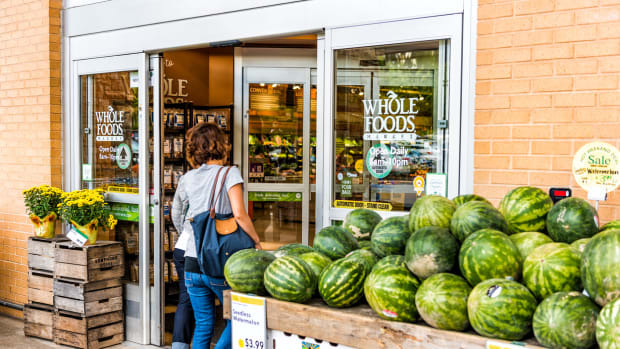 As soon as technology teams have integrated Amazon Prime into the Whole Foods point-of-sale system, Amazon Prime will become the store&apos;s customer rewards program, and Prime members will benefit from special savings and in-store benefits. 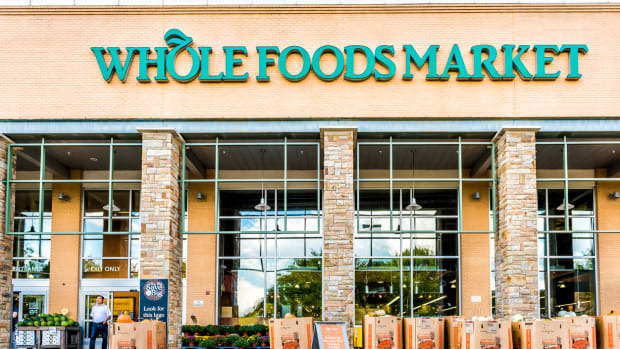 In addition, AmazonFresh, Prime Pantry, and Prime Now will begin selling Whole Foods Market’s private label products, including 365 Everyday Value, Whole Foods Market, Whole Paws, and Whole Catch. 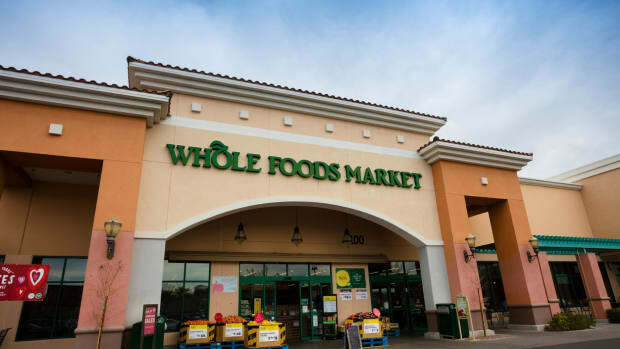 Select Whole Foods stores will also make Amazon Lockers available, so that customers can pick up Amazon deliveries and drop off items for return at their local Whole Foods Market store.